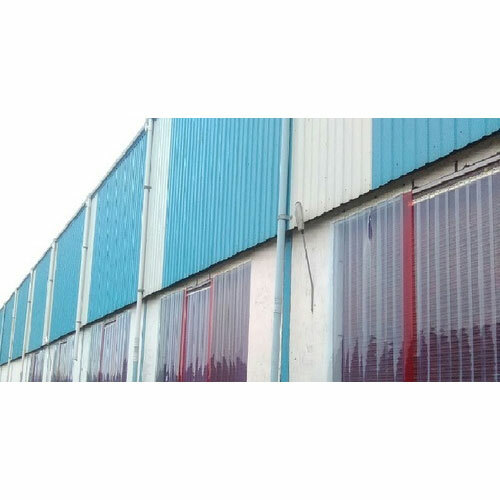 We are an esteemed manufacturers & suppliers of Unloading Dock Curtains & Loading Dock Curtain from delhi, India.If you’ve thought about partitioning off the open area with permanent wall construction, temporary Loading Dock Curtain can provide the same level of protection while cutting down on installation costs. 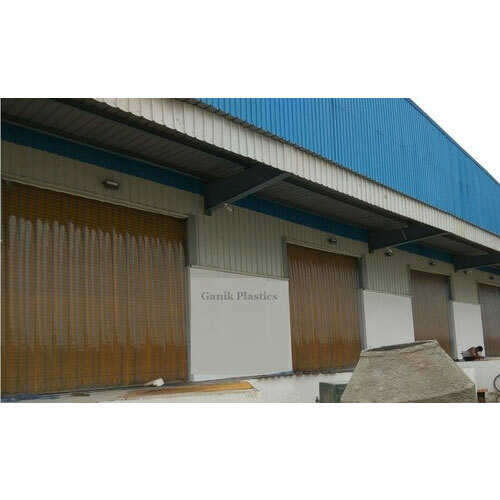 In order to keep pace with the never-ending demands of customers, we are involved in offering a wide range of Loading Dock Curtain. This Loading dock curtains which enclose the whole loading dock area with roll up doors and strip curtains for points of entry. These curtains are frequently insulated to manage temperature. The insulated warehouse enclosure curtains are more luxurious than standard warehouse enclosure curtains but both versions will greatly reduce the amount of air lost from your loading dock bay doors. The loading dock curtains have an R3 and R6 rating and roll side to side on curtain track via roller hooks. 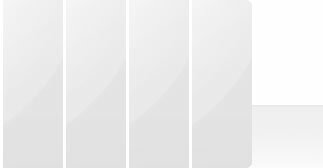 The dock curtain then abolishes all of the warm or cold air that rushes through when not in use. In order to keep pace with never ending demands of the customers, our company is instrumental in offering Unloading Dock Curtain. This Unloading Dock Curtain and Unloading dock enclosures which are used to preserve energy and even manage dust. These industrial curtains are designed per application and can be used to cover only the dock door opening or to form a complete dock divider curtain wall which will enclose the whole loading dock area. 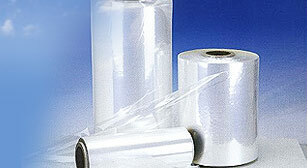 They are commonly found in commercial and industrial buildings and warehouses in particular. Unloading docks may be external, flush with the building envelope, or fully enclosed. They are part of a facility's examine or utility infrastructure, typically providing direct access to staging areas, storage rooms, and freight elevators.